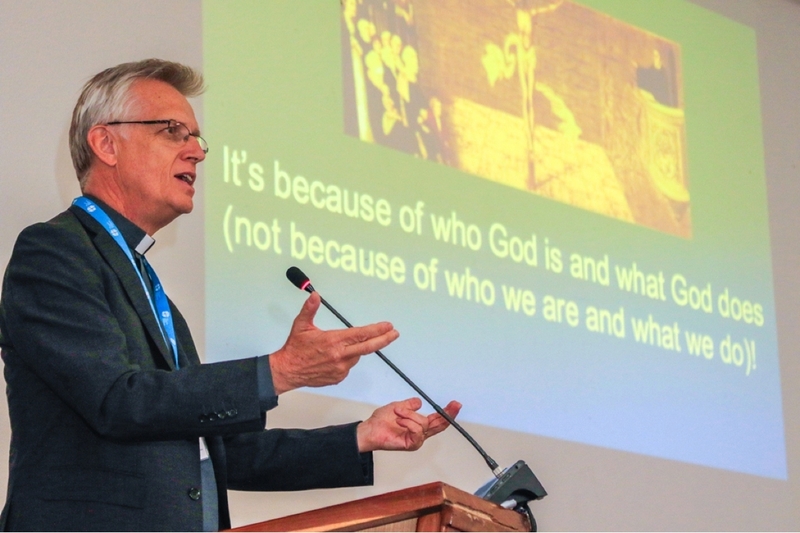 (“For the sake of the church, we need youth participation in leadership” said Rev Dr Martin Junge, General Secretary of The Lutheran World Federation (LWF) in his address to the pre-assembly of the youth before the Twelfth LWF assembly in Windhoek, Namibia. Youth have enriched and added life to LWF beyond a quota, Junge said. The active participation and leadership provided has led to various key areas directly influenced or impacted by youth, especially in the areas of climate justice, global young reformers network, intergenerational methodologies and sustainable LWF. Climate justice under the leadership of youth has been a matter of intergenerational justice, sustainability and the work of the global young reformers. 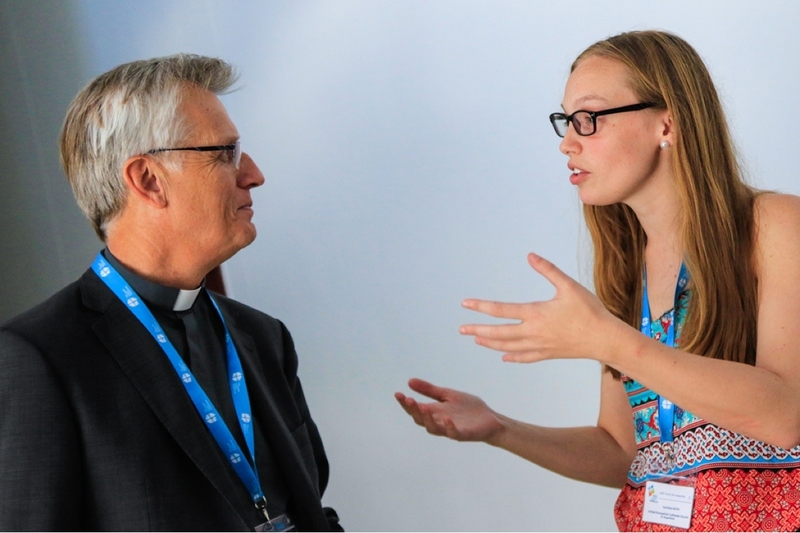 The fast for climate movement started at the UN climate negotiations in Warsaw in 2013 with hundreds standing in solidarity in fasting to “stop the madness” of the climate crisis, including the LWF youth. The LWF youth lead movement began with the initiative of #FastForClimate, inviting people to fast on the first day of each month. This call quickly reached thousands of supporters around the world. The initiative has been accompanied by regular climate advocacy trainings, climate project support, and networking for young people. Youth have taken leadership on these issues and they are among the accomplishments of the LWF youth. He expressed his hope that the youth will be a catalyst in the life of the communion. There is a need for this to be true at the global level and also at the local church level so that youth may be empowered and continue to enrich the life of our shared communion. The participants received the address with gratitude, affirmed, and challenged the General Secretary in the need to continue the strengthening of young people’s position in the LWF and to develop the channels for youth.